The pathway to becoming a fully accredited executive coach. 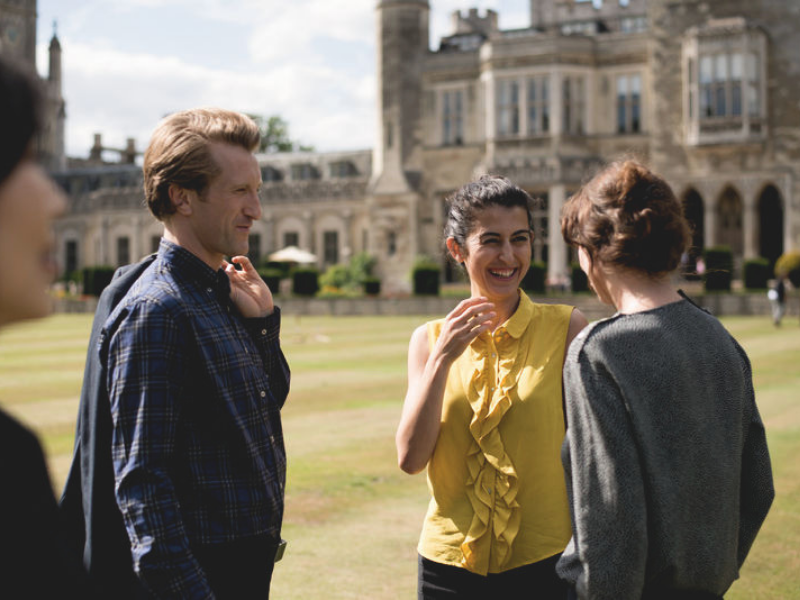 Ashridge House opened its doors for an informative Open Day to learn more about our Masters in Executive Coaching, which was facilitated by our specialist faculty Erik de Haan and Charlotte Sills. Our Open Days are a great opportunity to meet faculty and to learn more about Ashridge's innovative program of advanced study and enquiry. You also have the chance to explore our historic campus, ask any questions you might have, and network with like-minded professionals. Don't worry if you missed out on this Open Day, you can sign up to the next one through our events homepage, just click the below button to keep an eye out for more upcoming events. You can also find out more about our Masters in Executive Coaching here. Hult 2019. All Rights Reserved.